The jolly man in red will be in town for a skate. 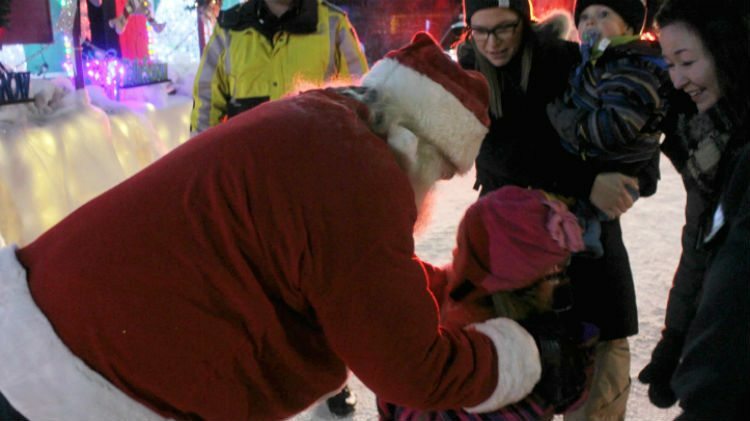 The City of Yellowknife will be hosting its annual Santa Skate on Wednesday, December 12th. Come out to Shorty Brown Arena from 6 p.m. till 7:15 p.m. in the Multiplex for a free of charge skate with St. Nick. The fun holiday skate will include treats and activities in the lobby for the family to enjoy. Get pictures with Santa, and ask him what you would like for Christmas.